It is coming soon , we promise. Potter & Web furiously working away on it, and we hope to launch this week. 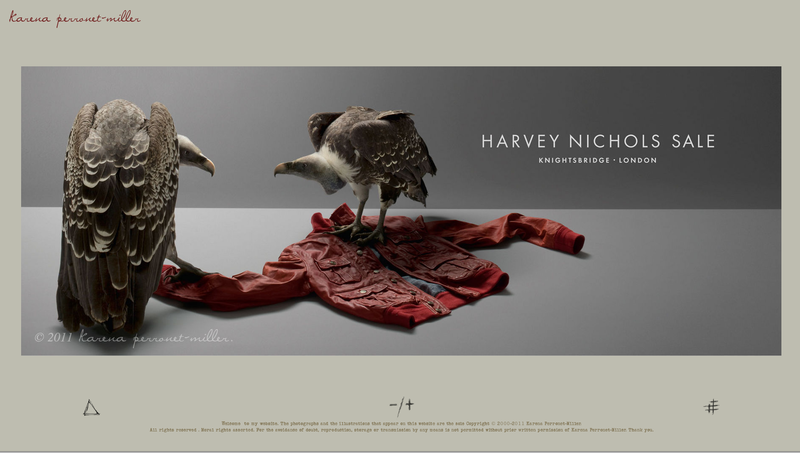 Recently re-worked and designed by Richard at Nioute. We have known Karena for over 10 years and worked with her on many images on the site. 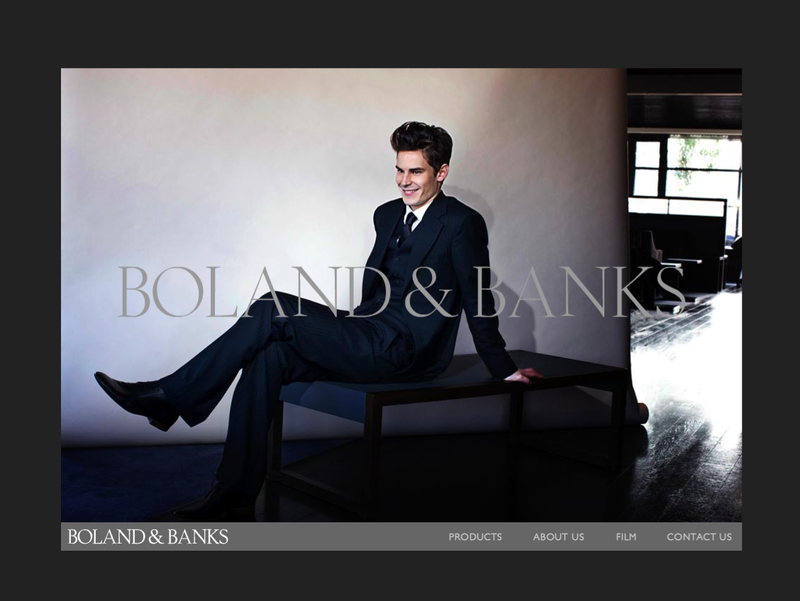 James has recently finished this new website for Boland & Banks . 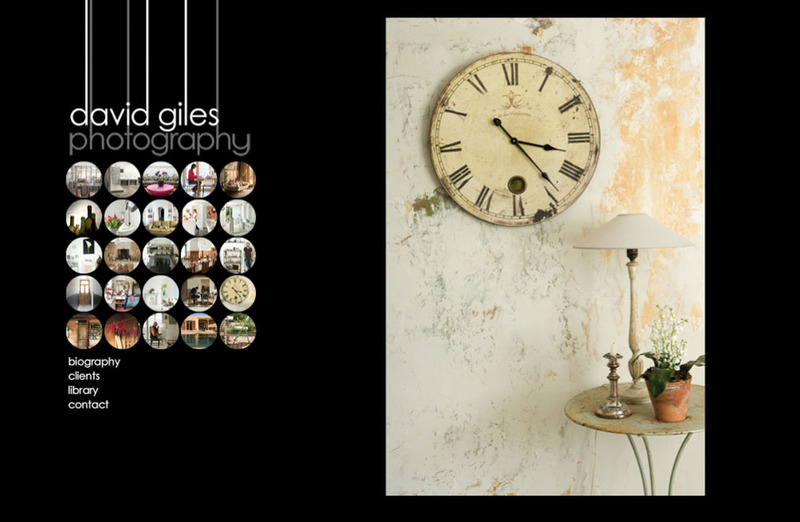 Touch Me recently finished a new site for the lovely interiors photographer David Giles. 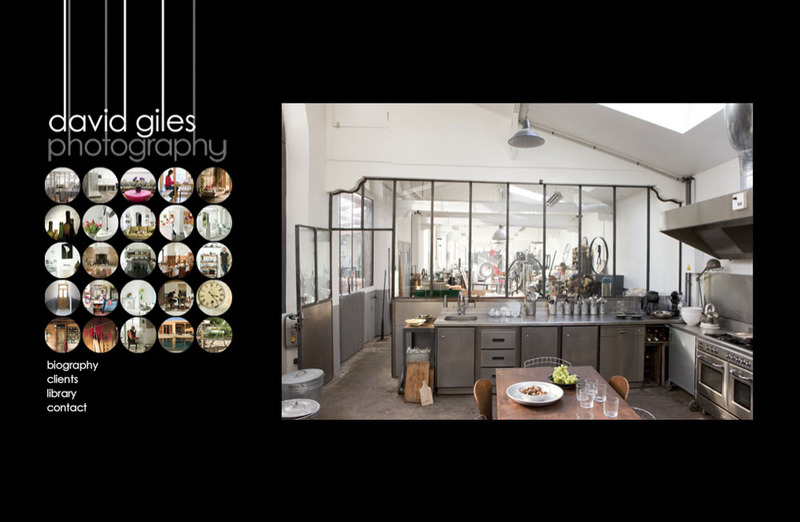 We have known and worked with David for many years and we were delighted to design and build his new site. 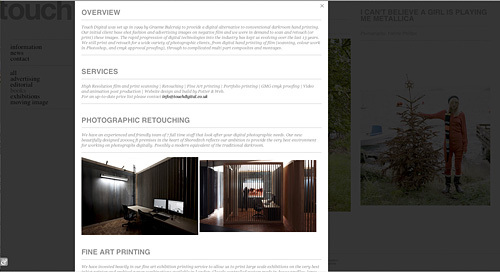 A simple, flash based design that allows him update the images easily himself. 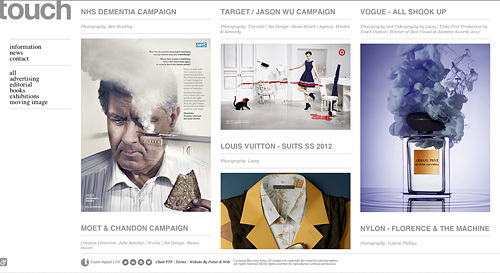 Touch Me has just finished off a new website for London / New York based photographer Kevin Mackintosh. Featuring a very simple design, html based, allowing easy updates.